Looking for some great visual drinks reception entertainment ideas and interval acts to add a unique flair to any theme. Talk to us for immediate free local advice on what can work best for you, with budgets starting from as little as €300. 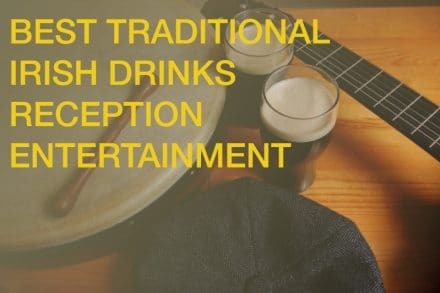 We provide Ireland’s best entertainment ideas for drinks receptions that are unique, unusual , absolutely brilliant live and deliver on our promise to you 100 % with amazing Wedding reception ideas for 2012, along with a newest acts for hire to set the mood for celebration. 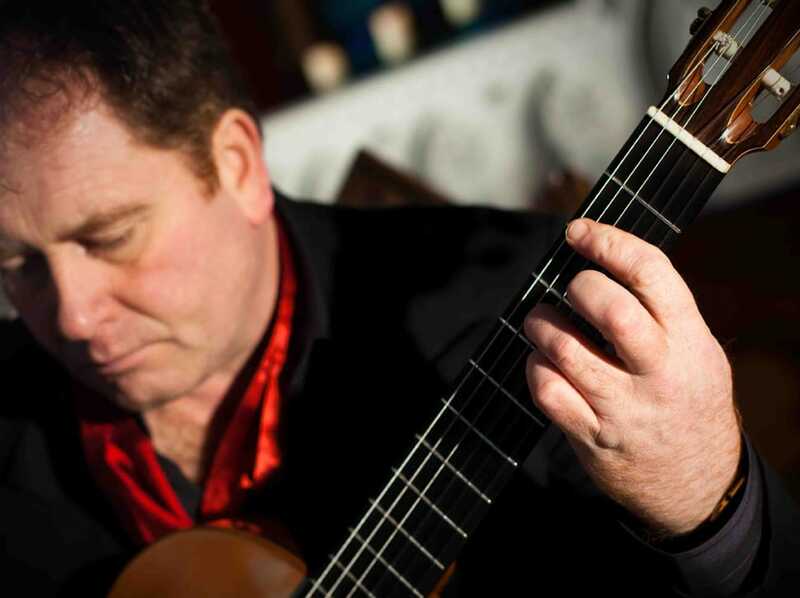 Call us now on + 353 1 285 10 45 for the best options and free advice on Drinks Reception Entertainment.